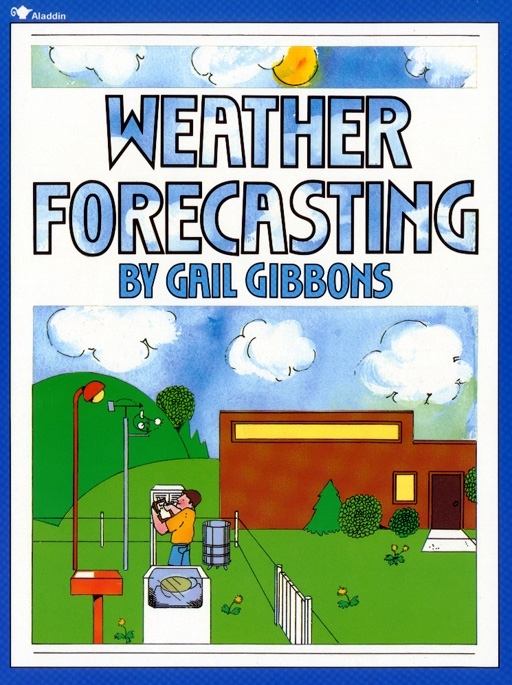 This fun and educational picture book describes forecasters at work in a weather station as they track and gauge the constant changes in the weather. Will I need my umbrella? Is it a good day for the beach? Will school close because of snow? These are the questions weather forecasters answer every day. They can tell us what the weather is doing at any time of the day or night. But how do they do it? Weather Forecasting tells how. With straightforward text and colorful pictures, this behind-the-scenes look at a modern weather station answers basic questions kids ask most, and makes weather forecasting more fun and accessible than ever.